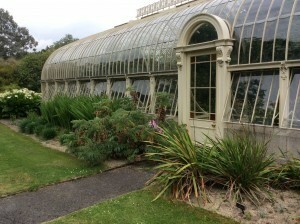 Teagasc and the Agri-Food and Biosciences Institute (AFBI) hosted an information event for stakeholders from the farming industry, fertiliser industry and government policymakers on the 10th June 2016 at the National Botanic Gardens, Dublin. 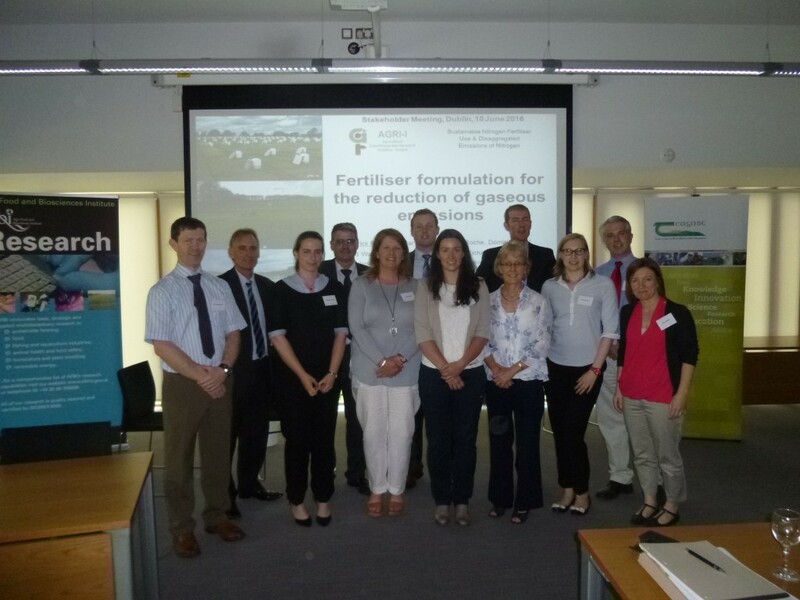 Scientists from both institutes presented key results from a multi-site and multi-year experimental field trial that focused on both grassland and spring barley. The research findings highlighted practical ways for agriculture to reduce greenhouse gas emissions, maintain productivity and save farmers money. The presentations from all speakers are available to download below. AFBI and Teagasc’s use of a commercial product in this research does not imply any endorsement or warranty of any quality for any specific purpose, of such a product.